Powerwall 2 is a game-changer for the grid storage market. No other manufacturer has made such significant product developments in such a short amount of time. Tesla has managed to double their battery’s capacity, reduce its physical size, build in an inverter, at a similar cost to the first Powerwall. Powerwall 2’s rechargeable lithium-ion battery pack provides energy storage for solar self-consumption, load shifting and backup power. Powerwall 2 comes with an in-built inverter. 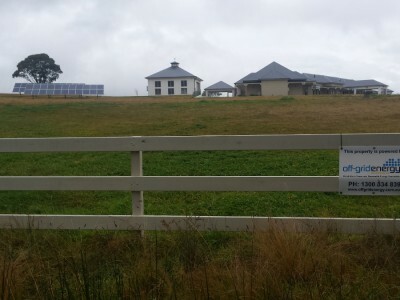 Off-Grid Energy is a Tesla Certified Installer. 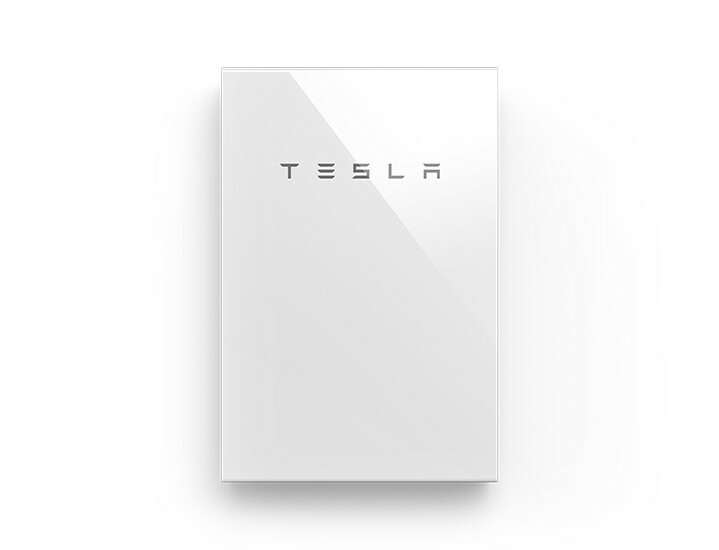 Fill in the form below to get Tesla Powerwall pricing emailed to you instantly! Do You Have Solar ? 1. What is Powerwall 2? Powerwall 2 is the newest home battery from US company Tesla. Powerwall 2 can store your solar energy for use at night, and provide power during blackouts. 2. How much does Powerwall 2 cost? Please refer to our Pricing tab above for indicative costing or contact us for a tailored quote (some properties require extras such as switchboard extensions and additional cabling). 3. What is the payback period for Tesla Powerwall 2? The payback on any battery system depends on a number of things like your location, your electricity tariffs, how much solar you have, how much energy you use, and many other factors. Energy expert Bruce Mountain estimates payback periods of 5 to 11 years with the right conditions. 4. 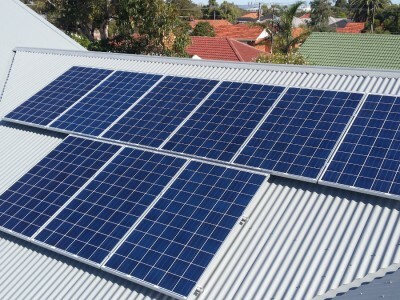 What rebates are available for solar and batteries? 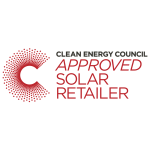 There are no government rebates for battery systems, but new solar is certainly eligible for the STC incentive scheme. 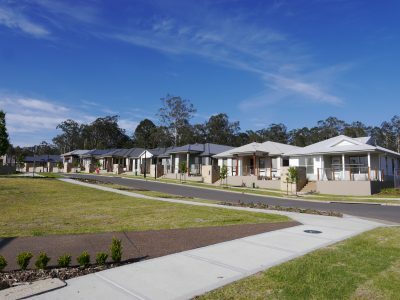 There are a handful of local council rebates for battery systems – for more info please go to our Rebates & Incentives page. 5. Can I go off-grid with Tesla Powerwall 2? Yes & No. The Tesla Powerwall 2 is has not been designed to run properties independent of the grid, and has a number of limitations (including; no generator control, limited peak power, minimal autonomy, and rudimentary AC coupling) that make it less than ideal for off-grid living. However, if your off-grid needs are extremely basic and fall within the capabilities of Powerwall 2, then using it off grid is possible. 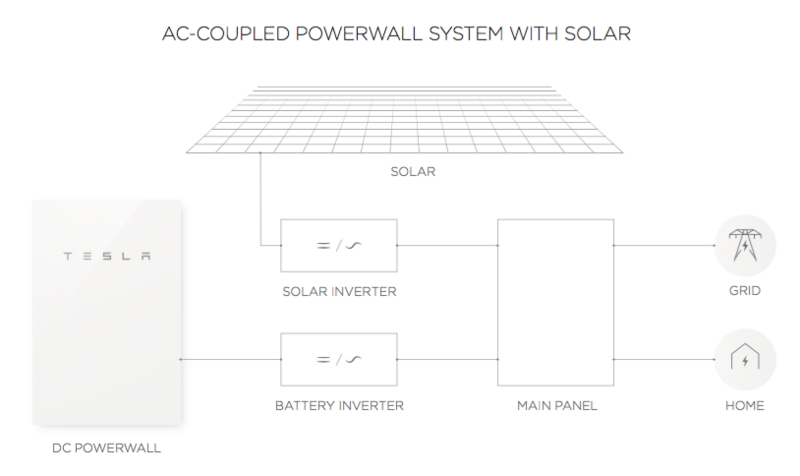 Powerwall is designed to improve your grid connect solar self-consumption and to offer backup power during grid outages. 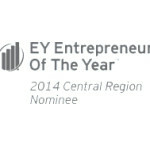 There are a large range of alternate technologies better-suited to complex off-grid applications. 6. What other equipment do I need to go with Powerwall 2? Powerwall 2 comes with an inbuilt inverter so all you need are solar modules and a solar inverter. 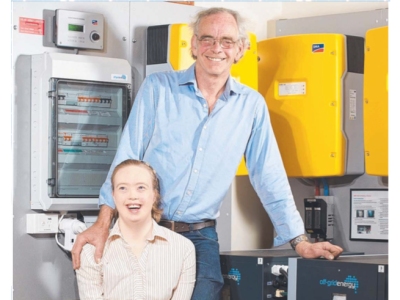 A separate digital meter installs in your switchboard, which tells the Powerwall what your solar and loads are doing (some properties might need a switchboard extensions to accomodate this); you will also need an internet wifi router at your home. 7. 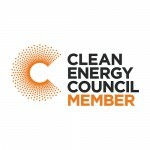 Can I use any inverter with a Tesla Powerwall 2? 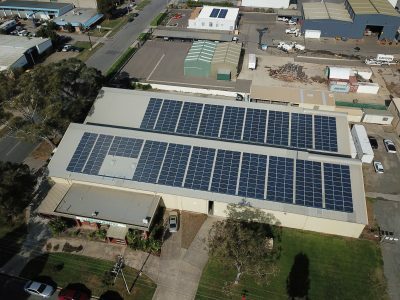 Any ‘third-party’ solar inverter can be used in conjunction with Powerwall 2 thanks to a digital meter that tells the battery inverter what your separate solar and property loads are doing. But only select approved/compatible solar inverters can continue to work during blackout/backup. 8. Does the Tesla Powerwall 2 require regular maintenance? No, Powerwall 2 does not require ongoing maintenance. Tesla will occasionally conduct remote software updates, which will happen automatically over the internet connection. 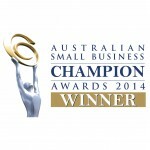 Keeping the product clean and protected from weather extremes and impact is important of course. 9. What is the warranty on Powerwall 2? Tesla offers a 10-year warranty on Powerwall 2. Your Powerwall will be free from defects for ten years following its initial installation date. A full warranty document can be provided on request. 10. Do you have financing available? Yes we do. For $0 upfront, Off-Grid Energy customers can apply for flexible 1-10 year competitive payment terms from our preferred financier. This can make your Powerwall purchase as little as $170* per week! 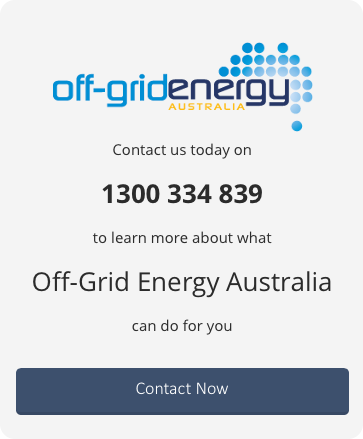 Contact us on 1300 334 839 or info@offgridenergy.com.au for more info. 11. What are the dimensions and weight of Powerwall 2? Powerwall 2 is 1150mm x 755mm x 155mm (H x W x D), and weighs 125kg. 12. What types of batteries does Tesla use in Powerwall 2? Powerwall 2 uses NMC (nickel, manganese, cobalt oxide) chemistry lithium-ion battery cells. Moving away from the standard 18650 cell size used in their products to date, Tesla are now manufacturing a new 2150 cell. Tesla say the reason for the change is “physics and economics”, and that the standardization of the 18650 was an “an accident of history” rather than being the best option for cell size. 13. 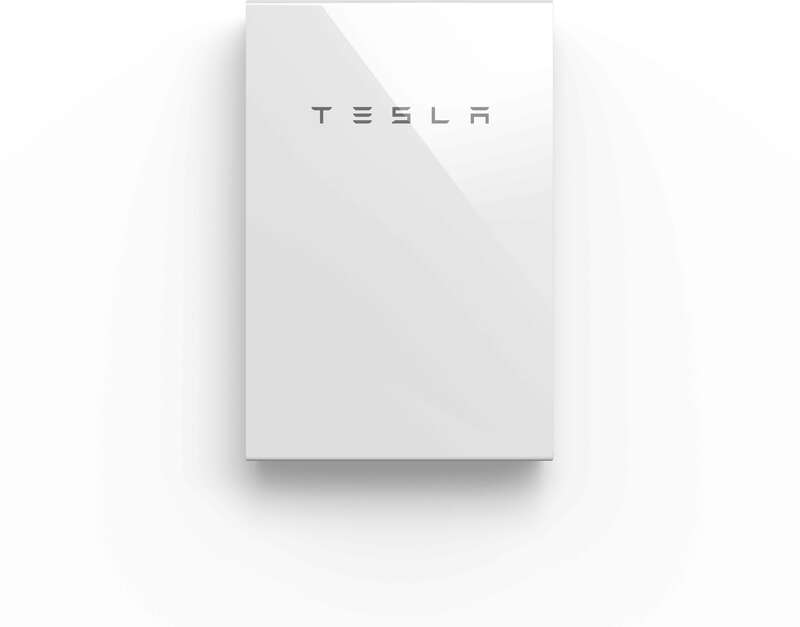 Will my Tesla Powerwall work in a blackout? 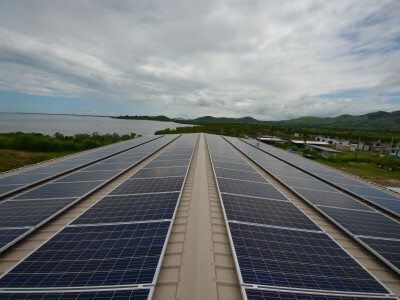 Yes it will – provided it is installed with an inverter that is capable of ‘island’ mode. Depending on your property and appliances, this might only backup selected circuits and appliances however. 14. Can I install multiple Powerwall’s? Yes, up to 10 units can be connected together. 15. Can I charge my Powerwall 2 via the grid from my off peak tariff? Yes, Powerwall 2 can be programmed to charge from your off peak tariff. 16. Can the Tesla Powerwall 2 be installed on existing solar? Yes, Powerwall 2 can be installed with existing solar systems, but only compatible solar inverters will continue to operate during blackout/backup situations. 17. Does the Tesla Powerwall 2 come with a monitoring system? Yes, the Tesla Motors App. 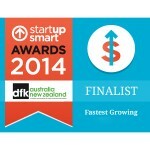 Which provides real time solar usage monitoring. Tesla send updated software remotely using the system’s internet connection and your Powerwall will update automatically. 18. 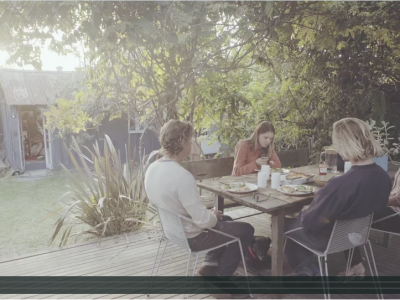 Is the Tesla Powerwall safe? Is there a fire risk? 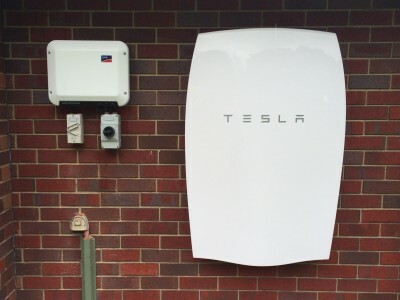 Tesla Powerwall battery cells are carefully managed by the inbuilt battery management system. They are also the only battery with liquid cooling controls, decreasing the risk of fire considerably. 19. Is the Tesla Powerwall 2 recyclable? Tesla have been refining their recycling program for years, and will accept Powerwall for recycling at the Gigafactory at the end of the products life. Lithium-ion batteries are up to 99% recyclable.